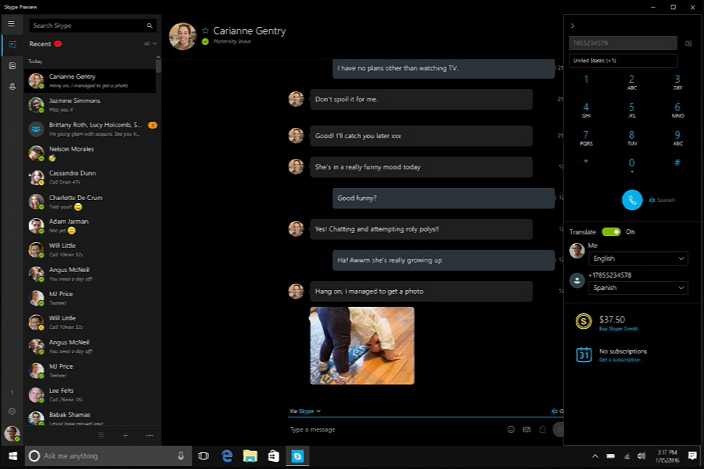 Recently, there were reports that the Skype Preview app 11.10.146.0 was crashing on Windows 10 for both PC and Mobile. Now Microsoft is rolling out new update version 11.10.147.0 to Insiders to fix this issue. According to the company, only Windows Insiders were affected by this issue. The company released the update to the Fast ring last night, and the Slow and Release Preview rings should have the update available right now. We just published a fix in Skype Preview app version 11.10.147 and you should be getting it shortly. As to your question, this was only seen by users in the Windows Insider program. Although not ideal this situation can happen, we should always remember that at the end of the day there are humans building these apps. Luckily this issue was fixed fast and you and all of our users affected will be able to continue using Skype Preview. You can check for latest Skype Preview app update on Windows Store.